That's a wrap! Mercedes-Benz New York Fashion week has come to an end, but we are still talking about the best of the best. From braided pigtails to a sassy middle part, hair was a major focus this year during the runway shows and presentations. Looking for a new hair style? 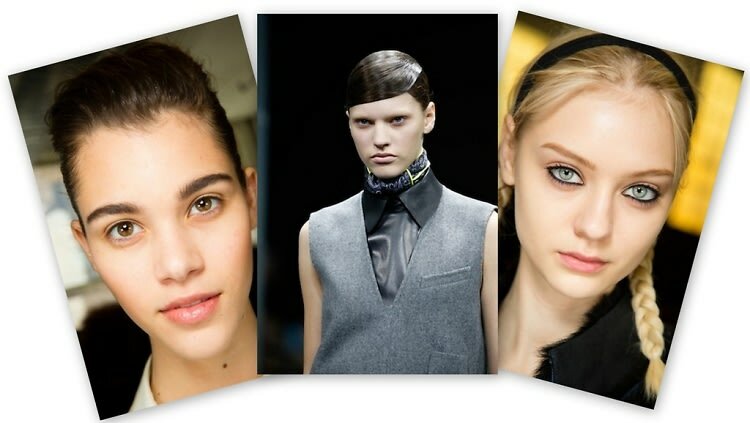 We have 10 of the top designers' best hair styles from the Fall 2014 season. Click through to check them out now!